Andrew was an active member of CABE Space's advisory service since its inception in 2003 and until 2010 undertook a variety of commissions on their behalf. In December 2015, Andrew joined the Design Council's panel of 400 Built Environment Experts (BEEs), whom together form the largest and most skilled group of its kind in the country and now works closely with Design Council Cabe to champion design in the built environment. 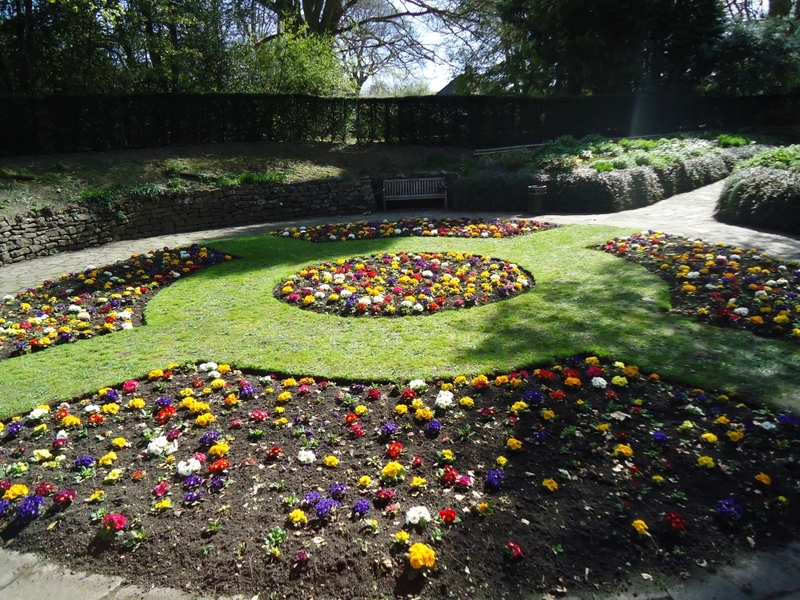 In 2003 we were engaged by CABE Space (and the Civic Trust) to redraft the Green Flag Award Scheme's guidance manual "Raising the Standard" and in 2004 led the review of the scheme on behalf of CABE Space. Since then we have delivered a series of related training programmes and in 2007 developed the Green Flag Assessment Guide. Undertaken a review of CABE Space's campaign PARKFORCE. Undertaken annual tracking of CABE's PI's (Design Champions and the Green Flag Award scheme). Been instrumental in the creation of SPACESHAPER including the delivery of many of the pilot workshops. We were also active in delivering training workshops for new facilitators in its early stages. Advised CABE Space on updating the Public Parks Assessment. Advised Hammersmith on the development of an asset management plan in order to safeguard green space budgets through better understanding of their value.